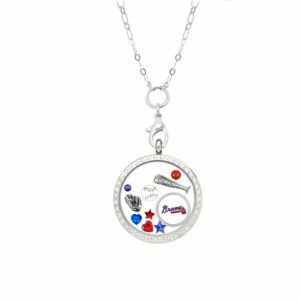 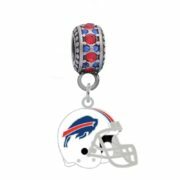 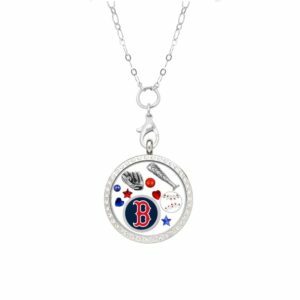 Buffalo Bills Helmet Charm $17.99 ea. 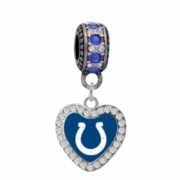 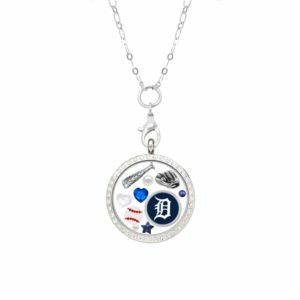 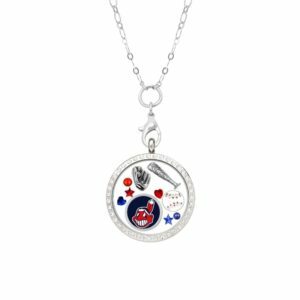 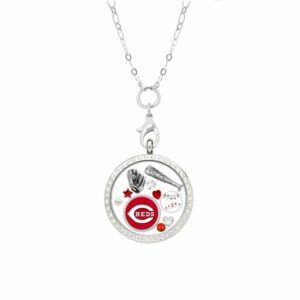 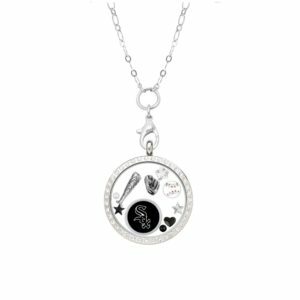 Indianapolis Colts Crystal Heart Charm $20.99 ea. 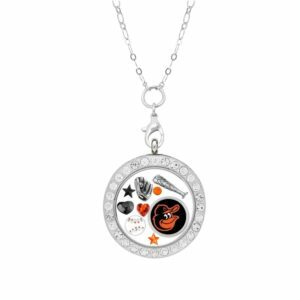 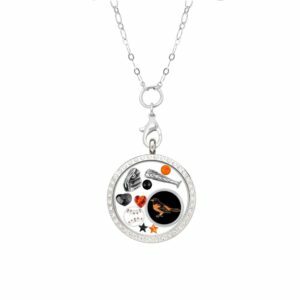 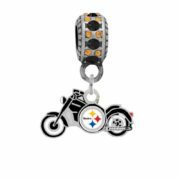 Pittsburgh Steelers Motorcycle Charm $16.99 ea. 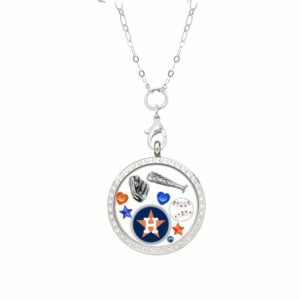 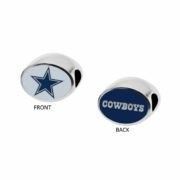 Dallas Cowboys 2-Sided Bead $29.99 ea. 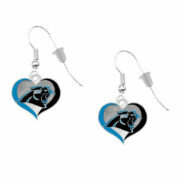 Carolina Panthers Swirl Heart Earrings - Pierced $11.99 ea.